Leave a Comment / Mindfulness / By Sam Himelstein, Ph.D. 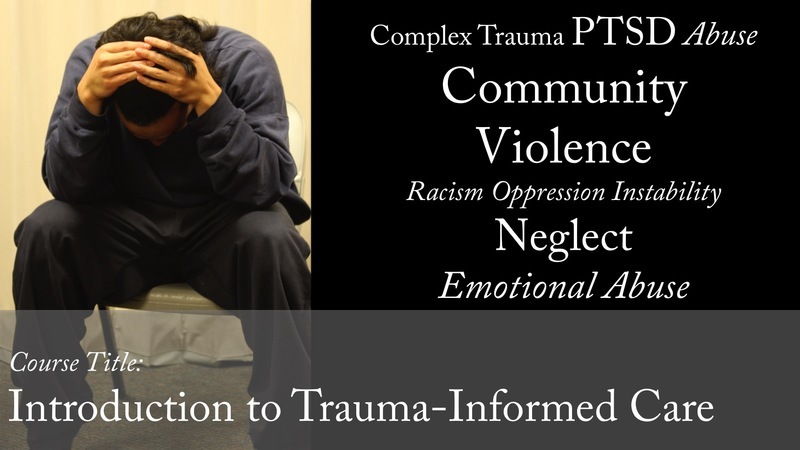 Learn about how to help youth impacted by trauma! Trauma-Informed Care for Professionals Working with Youth is a completely online, semi self-paced, and affordable training that will teach you the basics of a trauma-informed approach. Get updates on exact course dates and exclusive pre-launch discount codes! Thanks! Check your email for some free resources we've just sent over.